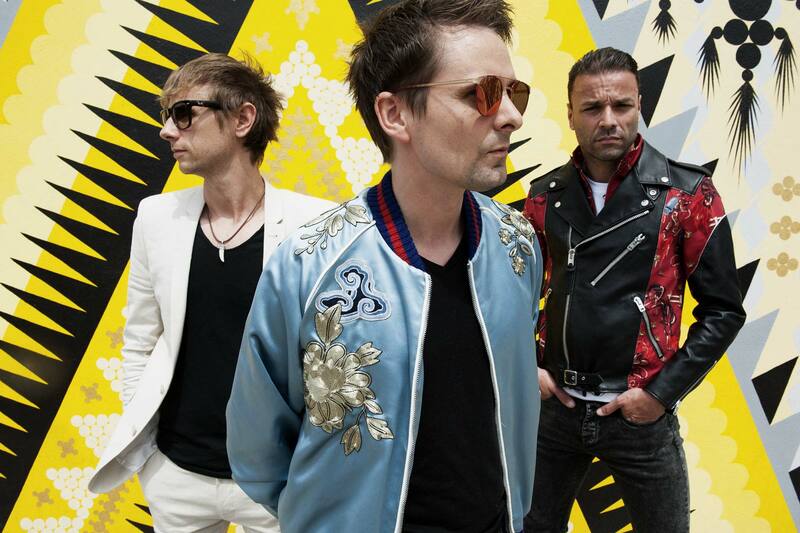 It’s all about the thriving future for Muse these days. The alternative and avant-garde band has just announced the date for their latest album, Simulation Theory, officially set to drop November 9. Anticipated by several singles,”Something Human“, “Thought Contagion” and “Dig Down“, the album will be released in three formats: an eleven-track Standard CD and vinyl record, a sixteen-track deluxe CD, and a super deluxe 21-track version. To celebrate the announcement, Muse have released a music video for the a single “The Dark Side“. Whatever it is a reference to, the Moon or Matt Bellamy‘s inner demons, I’m already in love. The futuristic vibe reaches back to a previous release, especially the heavily synthesized “Something Human”, and is taken even further, as Bellamy drives inside an alternative reality in the accompanying music video for the track. The song showcases Muse at their best. Eerie vocals from Matt drag the music along and set the tone for the band’s daunting and unique style. It has certainly been a while since we have seen the Devon guys back on the stage. After Drones was released back in 2015, the band has been busy touring and enjoying their ever-lasting success. But with a new album just announced and, therefore, new music to come, I’m sure the line up for their next worldwide tour is just a click away.